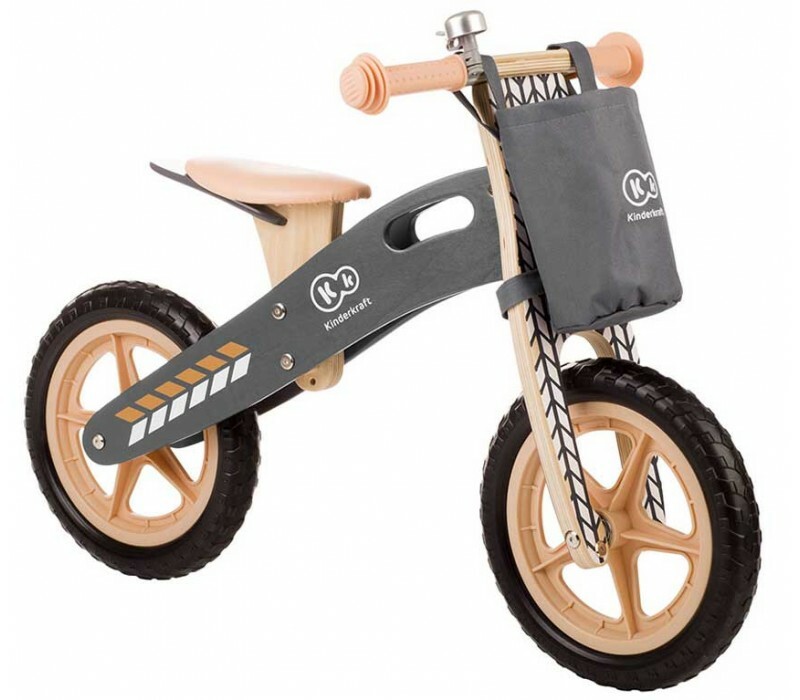 Wooden Runner balance bike by Kinderkraft Provides child development from the youngest years. 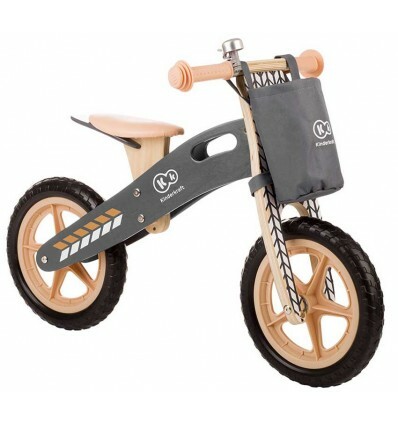 Using a balance bike ensures quick learning of balance and proper coordination of movements. 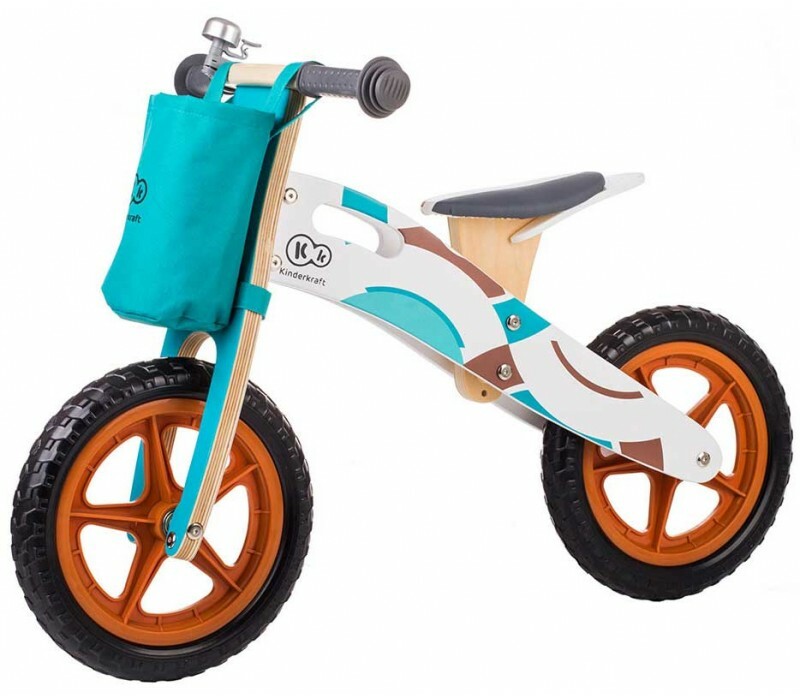 A balance bike is the best alternative to bikes with side-wheels, making the skills of riding a classic bike fun and easy to master. Learning to ride a bike that is very simple and enjoyable. The child independently and quickly develops motor skills and maintains balance. 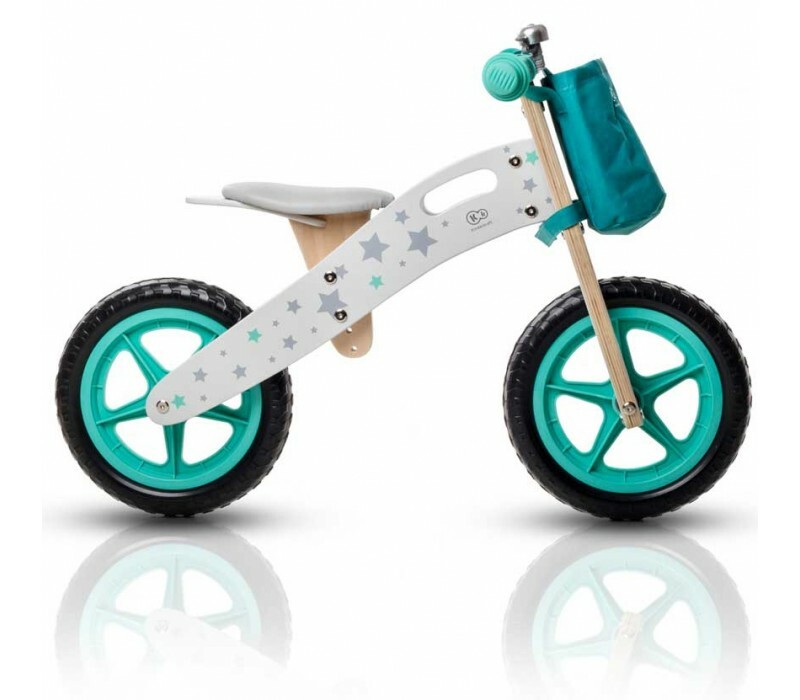 Runner balance bike − caring for your child's development! 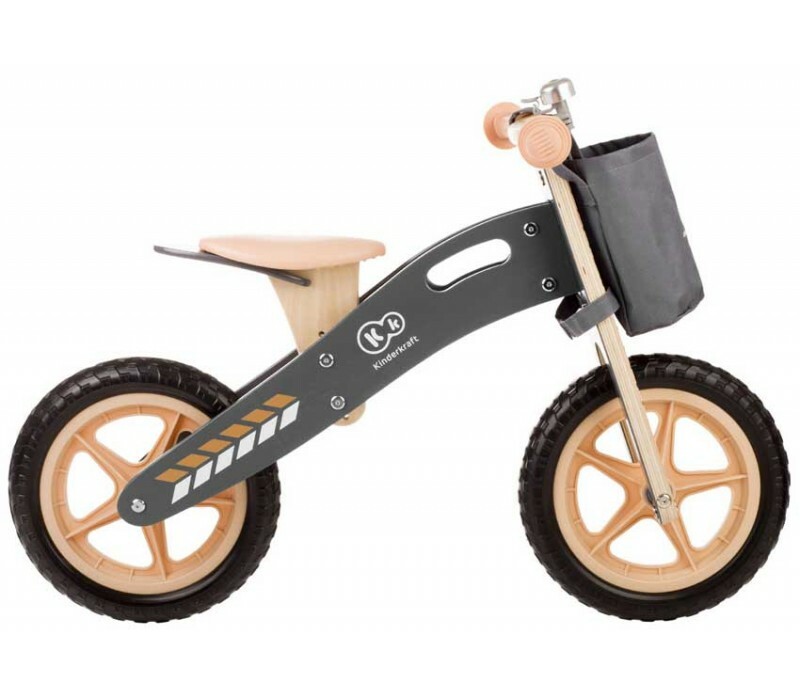 A balance bike is the best alternative to bikes with training wheels. 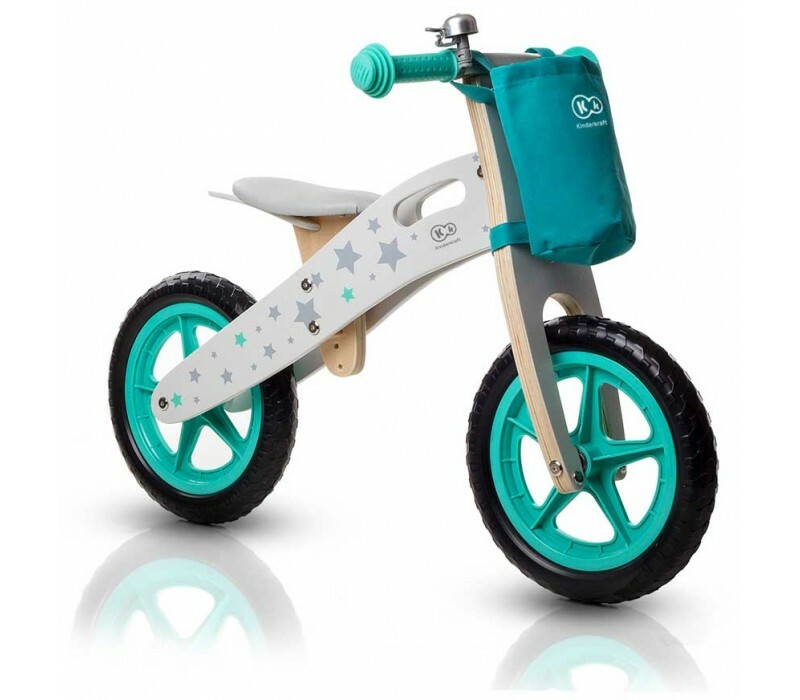 It ensures the development of motor skills of the child from an early age: teaches balance and prepares the child to ride a classic bicycle. Learining to ride will be extremely simple and enjoyable. Made of high quality materials. 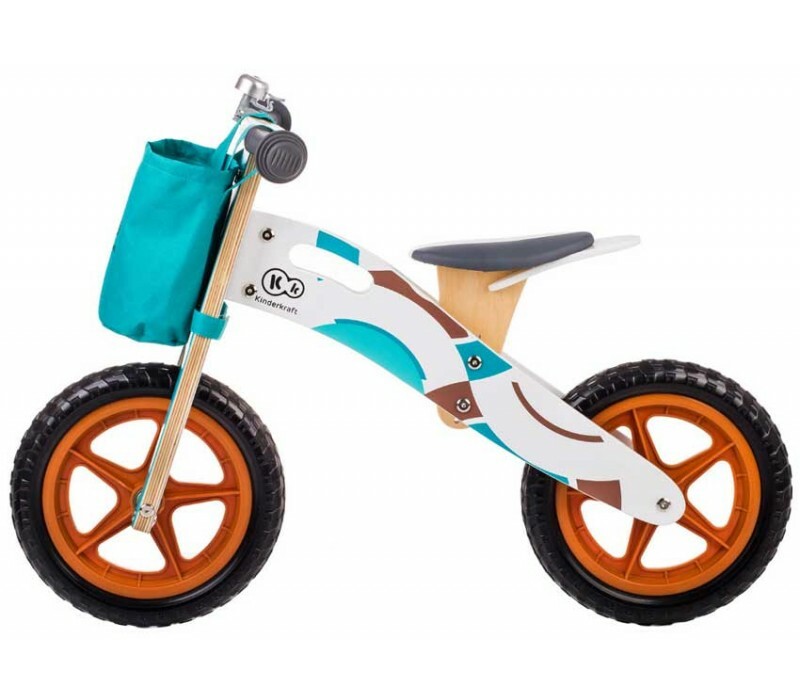 It is equipped with non-slip handles, comfortable adjustable saddle, durable treaded wheels and a convenient carrying grip.